The American Automobile Association, or AAA, is the authority everyone looks to when it comes to travel numbers for holiday weekends. The company closely monitors driving throughout the year as it helps its members who might end up stranded on the side of the road. This year, AAA predicted that more than 38 million Americans would drive somewhere to celebrate Memorial Day, thanks to the price of gas. A gallon of gas this holiday weekend hit an 11-year low for Memorial Day travel. You might be questioning that statement, though, if you hit the roads this weekend for some time away. While gas prices did creep upwards this weekend to the current 2016 high, thanks to increased demand, the average price of gas was still about $.45 lower than this time last year. The national average price per gallon today is about $2.32 a gallon, which is only about three cents higher than it was this time last week, so any price jumps seen should be temporary. 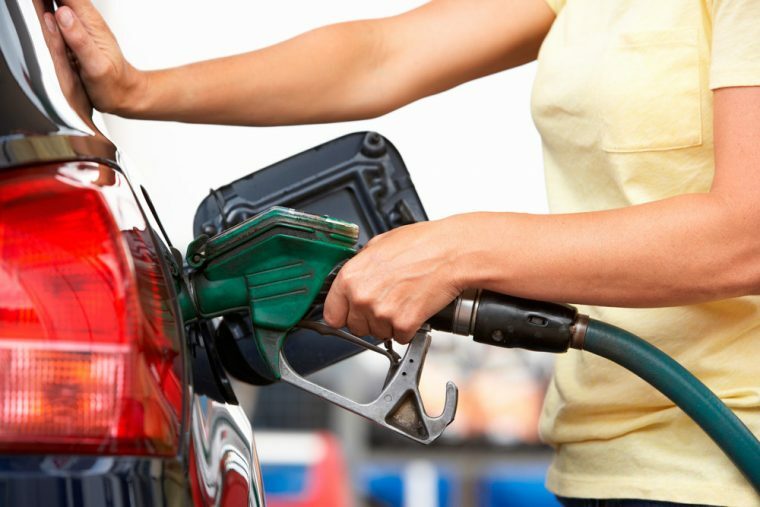 Low gas prices mean that more Americans are deciding to drive, with AAA stating that refineries around the country are working hard to meet anticipated demand this summer. About 38 million Americans were estimated to take the family car to their destination this past weekend, the second-highest Memorial Day travel volume on record. It’s also probably no coincidence that more Americans are opting to drive to their destination with news stories flooding social media and the news about record wait times at airports. While driving might take more time overall, it’s certainly less stressful than fighting through a TSA line that might be so long that you miss a flight, even if you head to the airport hours in advance.